That could jeopardize the popular program, which attracted 200 members who borrowed 800 packets of seeds in its first year, manager Carla Powers said. In September, the library got a surprise visit from a Minnesota Department of Agriculture seed inspector. 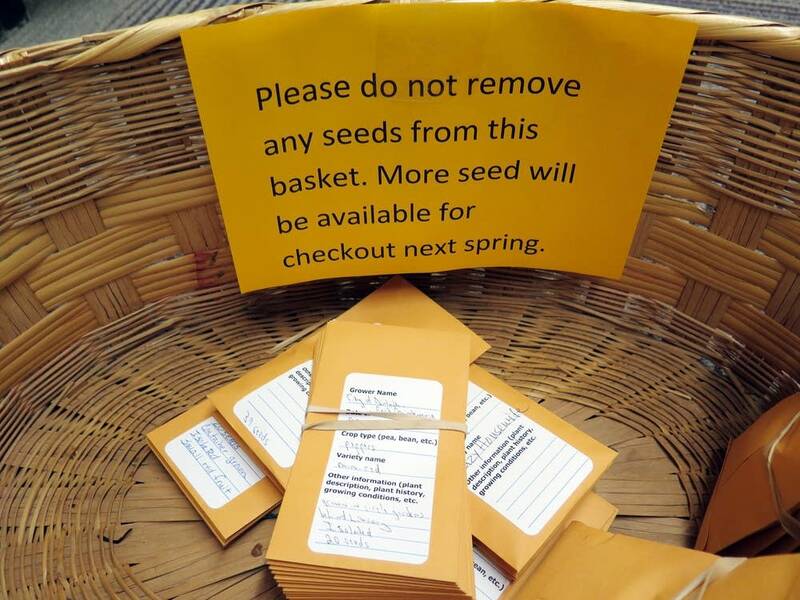 He informed the library it was likely violating Minnesota's seed law, which regulates the selling of seeds. "We didn't consider ourselves to be selling seeds," Powers said. "However, selling, in [the] Minnesota seed law, also includes free distribution or even exchange." Anyone who sells, trades or exchanges seeds in Minnesota must follow state rules that require proper labeling. They also must pay a $50 permitting fee and have the seeds tested to make sure they germinate properly. 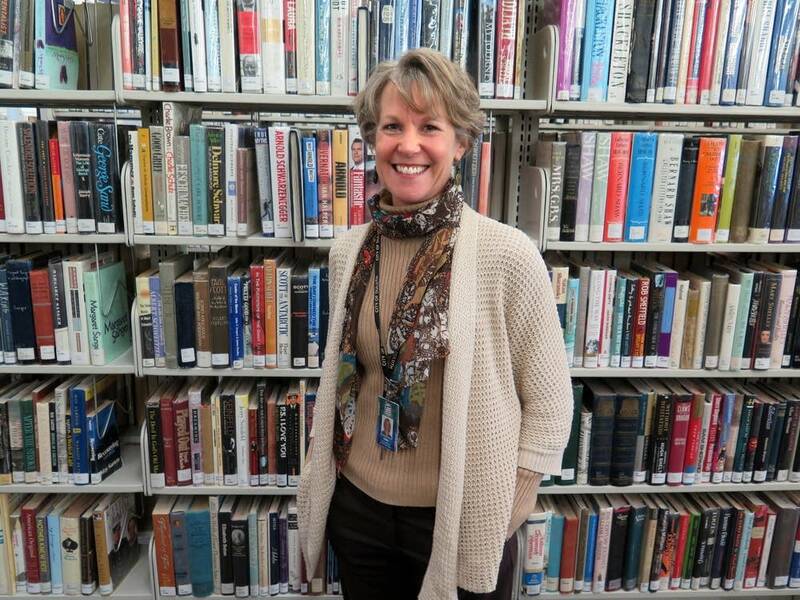 "The last thing you'd want to have is somebody goes in the library, picks up seed, and it doesn't come up," said Steve Malone, a supervisor in the department's Plant Protection Division. Malone said the law is intended to create a level playing field for seed companies and protect consumers — even library patrons. He said the department is working with the Duluth library to bring them into compliance with the seed law. "Our enforcement of this is to try to coach and bring them along, rather than just come in and blast them," he said. The problem with such state laws is that they were written to regulate the commercial seed industry — not small-scale community exchanges, said Neil Thapar, an attorney for the California based Sustainable Economies Law Center. His group started advocating for seed libraries earlier this year when the Pennsylvania Department of Agriculture told a library it couldn't accept seeds from patrons. Nebraska has taken a similar position. "What they're trying to do is sort of fit a square peg into a round hole," Tharpar said. 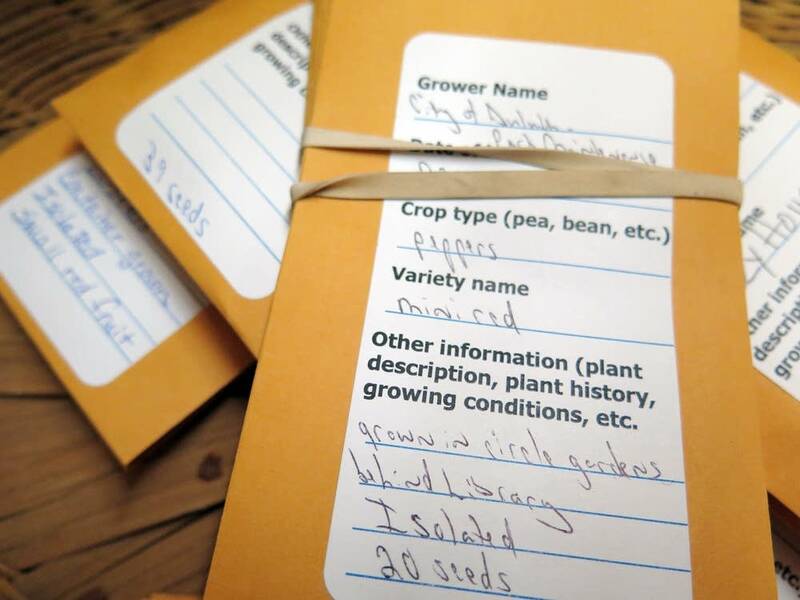 "What we really need is an amendment or a change to the law to create a clear legal space for seed libraries to operate." For the Duluth library, the biggest hurdle is the germination testing. Malone, the state agriculture official, said labs typically test about 400 seeds to get a scientifically valid result. But that would be virtually impossible in Duluth, where most gardeners are only returning a few dozen seeds. Malone said a master gardener in Duluth could test a smaller sample size. "That may be a way for them to do it," he said. "It wouldn't be as good as an official test ... but it would at least give you an idea that you would know that most of them are live, or if nothing comes up, they're all dead." Powers said she likely can find someone to conduct that kind of test. "But if you think about it, if we have a package of 10 seeds, do they take one and test it? Do they take five? And then half our seeds are gone for germination testing and can't be planted in a garden," she said. "So it's pretty tricky to see how that would work."